During that same address, Smith also talked about the Confederate flag  and called upon the state of Mississippi to remove the Confederate flag pattern from its own state flag. The relevant portion begins at approximately the 26 minute mark. There was a citizen’s referendum when I lived there. His side lost badly. Sheppie has got to go. crossed dildos on a rainbow field with tassels at the base. Shepard Smith could come up my driveway, knock on the door that’s open and as me for some H2O. I’d give him his thirst and then proceed to detail how he owes me a lifetime of cash, welfare, amnesty, free chit while inflicting reality on his non-existent skull. Stopth it Shep! Oh stopth it you meanie! 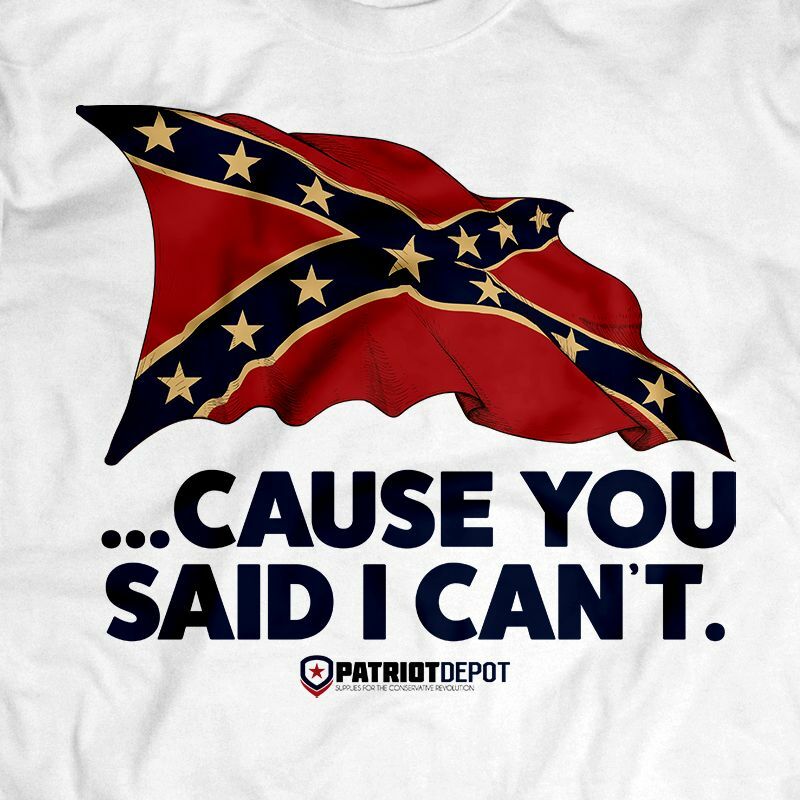 Sheppe Sweetie Pie, Please go down to Olde Miss and try to cut it out of the flag! You big whuzzy! Aren’t there any little boys willing to admit he sexually harassed them? Is he advocating for a ban of LGBT symbols too? Shep: Opinions are like azzholes—everybody has one. He also would like to replace the American flag with the rainbow flag. History gets re-written by the winners. In a few more decades, many war memorials for things like WWII and Korea, and Vietnam, will be erased as well. I wouldn’t mind a new law that strips a journalist/news reporter of all perks, privileges and protections afforded that industry the moment they cross over to activism of any kind or sort. I was a Mississippian at the same time, and remember it well. The MSM predicted the old flag would be soundly rejected, but the referendum to replace it went down to defeat. In fact, about one-third of African-American voters voted to keep the existing flag. In his remarks, Shep said something to the effect of “the confederate flag must be removed from his state.” If that’s true, he ought to talk to Andrew Cuomo, since Shep and his boy toy spend most of their time in Manhattan. He only goes back to Oxford for Ole Miss football games. BTW, Shep left the University of Mississippi a couple of credits shy of his degree in journalism. There was an informal move about 10 years ago to waive the remaining requirements and award his bachelor’s. The proposal was soundly rejected by the journalism faculty. Of course, that was before Shep became such a flaming lib on camera. Maybe that’s been part of the ploy; prove that he’s enough of a “good liberal” to finally get his sheepskin from Ole Miss.